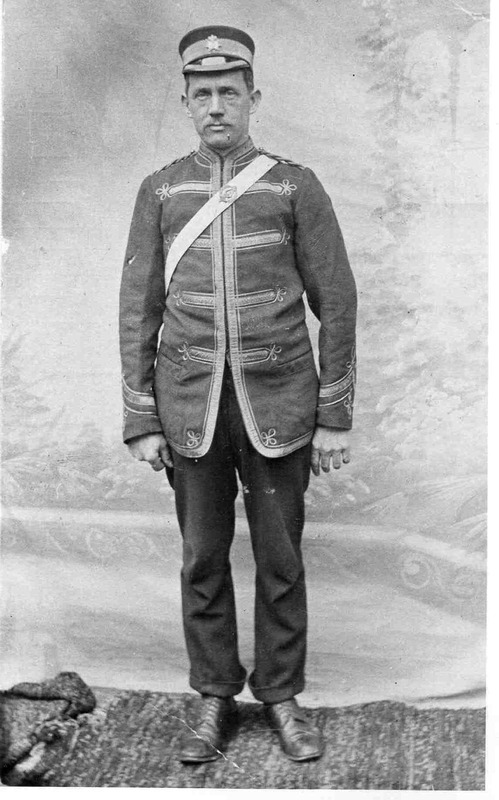 George Burnham in bandsman’s uniform. Band Master for many years. Died in 1942. Photograph courtesy of V Hopkinson.